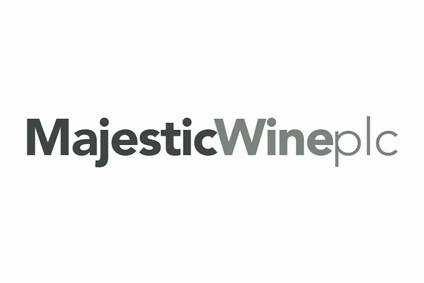 Majestic Wines is to scale back store openings after its first-half profits plummeted. 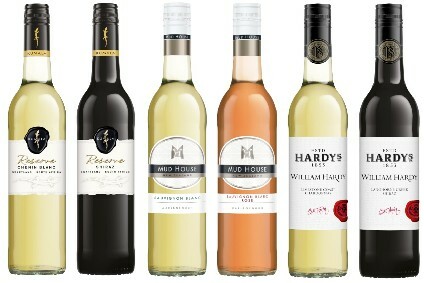 The UK wine retailer said yesterday it plans to have 230 outlets in three years time instead of 330. It currently has 211 stores. The move, part of a revised three-year plan, comes after net profits in the 26 weeks to 28 September fell 72% to GBP1.8m (US$2.7m). Sales, however, were up 36% to GBP181.6m, boosted by Majestic's GBP70m purchase of online wine retailer Naked Wines in April. Excluding the Naked Wines buy, sales were up 6%. Underlying performance for the group was better, with adjusted EBIT excluding Naked Wines rising by 6%. 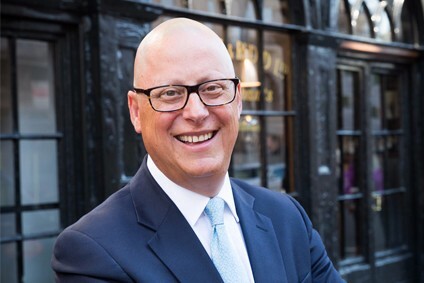 Rowan Gormley, Majestic's CEO and former head of Naked Wines, said: "Six months in to my new job it is clear to me that we have a solid core business at Majestic, and two great growth engines in Naked and our commercial business. We have a clear plan, which will require investment and take three years to complete, but will also deliver a better business that can create sustained growth in shareholder value." Yesterday, the Guardian reported that Majestic had replaced its head buyer Justin Apthorp. Apthorp was in charge of buying last year when Majestic came under fire from suppliers, who accused it of demanding payments to help fund a new warehouse. The former buyer remains with Majestic as a non-executive director, the Guardian said. Majestic's share price dropped after it released its results yesterday morning in London. However, the stock has since rallied and as of 1140 GMT was up 8% on Friday's closing price. To read the company's full results, click here.